Located on the Waterfront of the North End, Battery Street Condominium is a mid-rise luxury real estate that offers 24 units with unique layouts, as well as duplex style homes. Open living/dining room with new hardwood floors, modern kitchen, full size in-unit laundry, central AC and amazing closet space/storage. 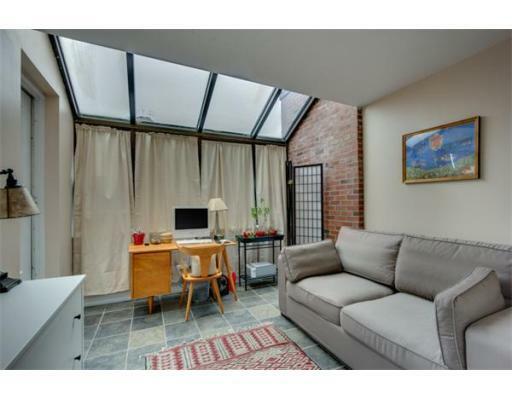 There is an elevator, deeded garage parking, and common roof terrace with direct water views and Boston skyline. Battery Street Condominium located in the North End is surrounded by top quality Italian restaurants and boutique stores. Close proximity to public transportation and major highways makes it a premier residential location in all Boston. Contact our team to find out more about these Battery Street Condos in Boston.